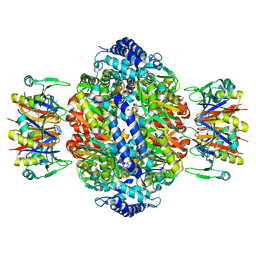 Authors: Maita, N., Okada, K., Hatakeyama, K., Hakoshima, T.
Cite: Crystal structure of the stimulatory complex of GTP cyclohydrolase I and its feedback regulatory protein GFRP. 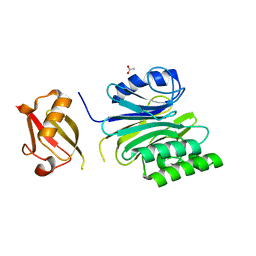 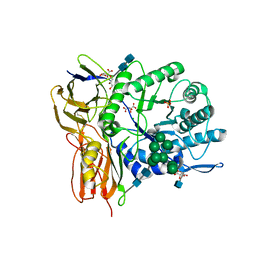 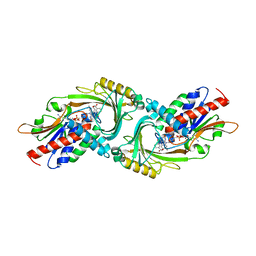 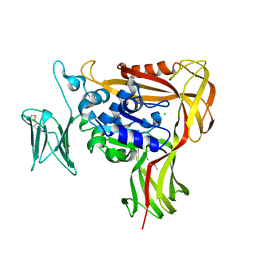 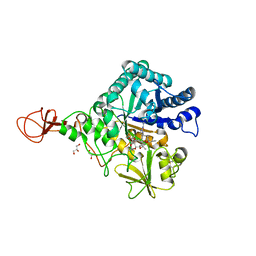 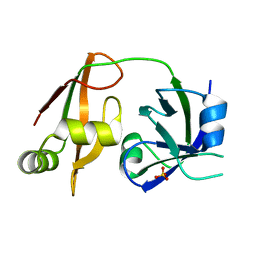 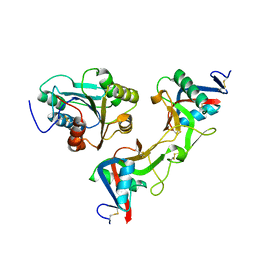 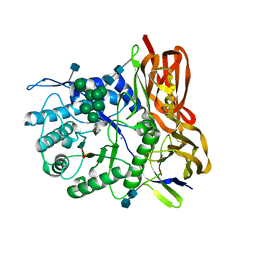 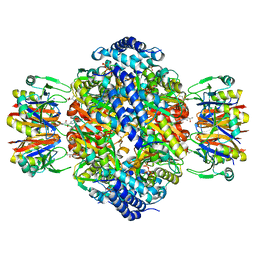 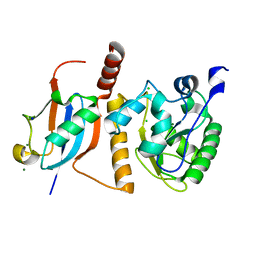 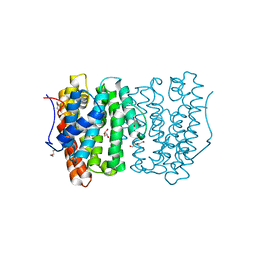 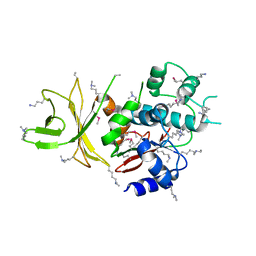 Authors: Maita, N., Nishio, K., Nishimoto, E., Matsui, T., Shikamoto, Y., Morita, T., Sadler, J.E., Mizuno, H.
Cite: Crystal structure of von Willebrand factor A1 domain complexed with snake venom, bitiscetin. 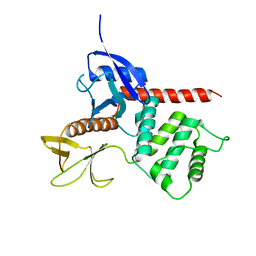 Insight into glycoprotein Ibalpha binding mechanism induced by snake venom proteins. 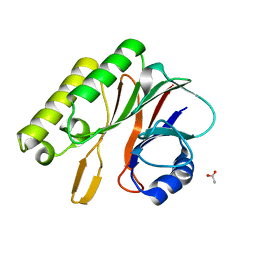 Authors: Maita, N., Anzai, T., Aoyagi, H., Mizuno, H., Fujiwara, H.
Authors: Maita, N., Hatakeyama, K., Okada, K., Hakoshima, T.
Authors: Maita, N., Aoyagi, H., Osanai, M., Shirakawa, M., Fujiwara, H.
Cite: Characterization of the sequence specificity of the R1Bm endonuclease domain by structural and biochemical studies. 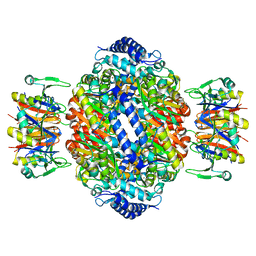 Authors: Maita, N., Kohda, D.
Cite: Comparative structural biology of Eubacterial and Archaeal oligosaccharyltransferases. 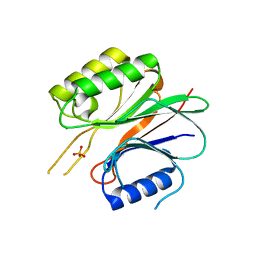 Authors: Shiozawa, K., Maita, N., Tomii, K., Seto, A., Goda, N., Tochio, H., Akiyama, Y., Shimizu, T., Shirakawa, M., Hiroaki, H.
Authors: Shimizu, T., Seto, A., Maita, N., Hamada, K., Tsukita, S., Tsukita, S., Hakoshima, T.
Cite: Structural basis for neurofibromatosis type 2. 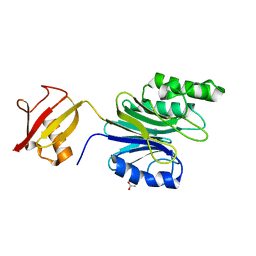 Crystal structure of the merlin FERM domain. 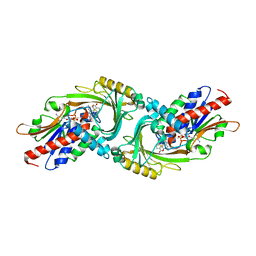 Authors: Baba, D., Maita, N., Jee, J.G., Uchimura, Y., Saitoh, H., Sugasawa, K., Hanaoka, F., Tochio, H., Hiroaki, H., Shirakawa, M.
Cite: Crystal structure of thymine DNA glycosylase conjugated to SUMO-1.